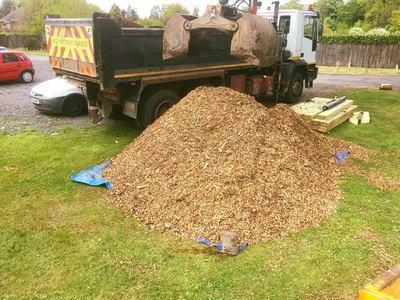 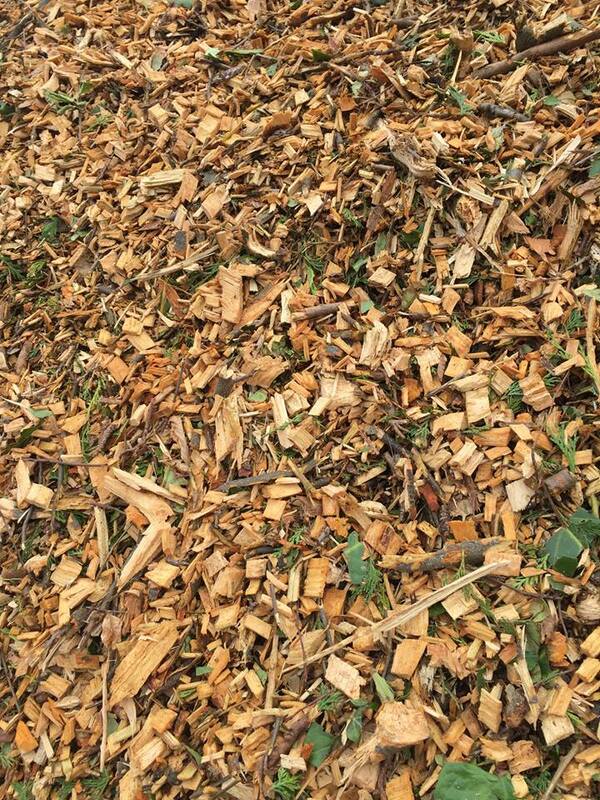 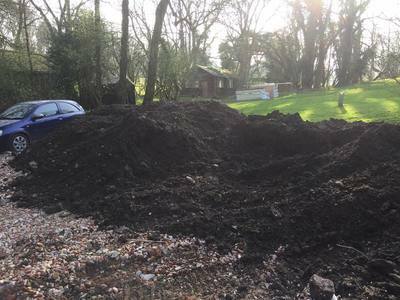 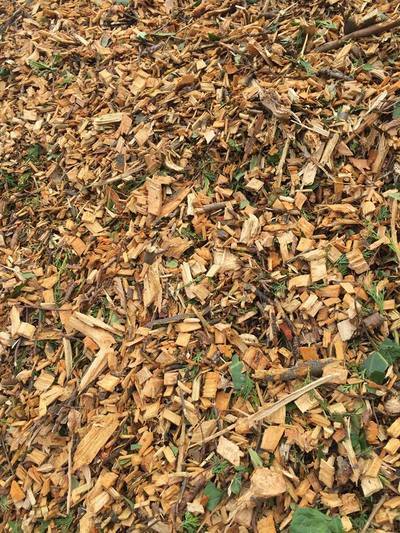 With a level of service which is second to none, we offer services for the full supply and dispatch of Aggregates, Concrete and Liss across the major areas of Hampshire and Surrey, including Thatcham and other surrounding areas. 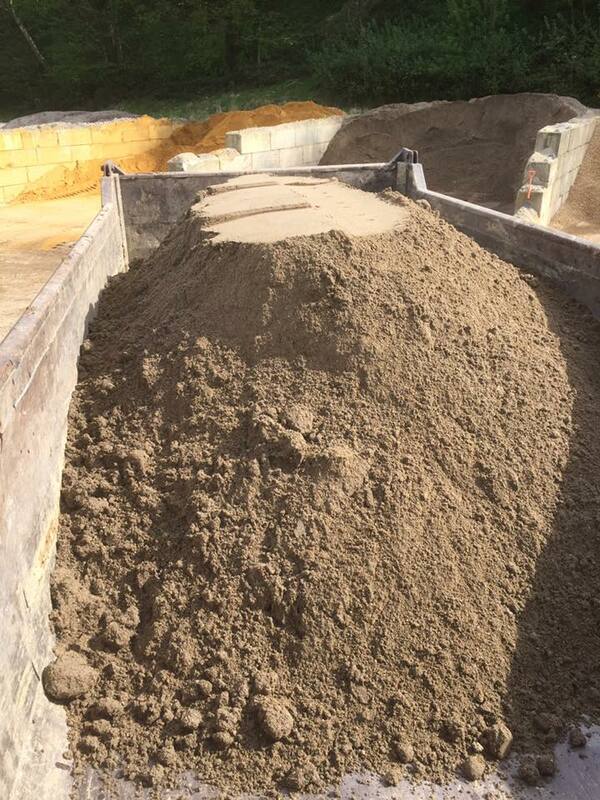 We provide these services for Builders, Block pavers, Landscapers, Business owners and Homeowners. 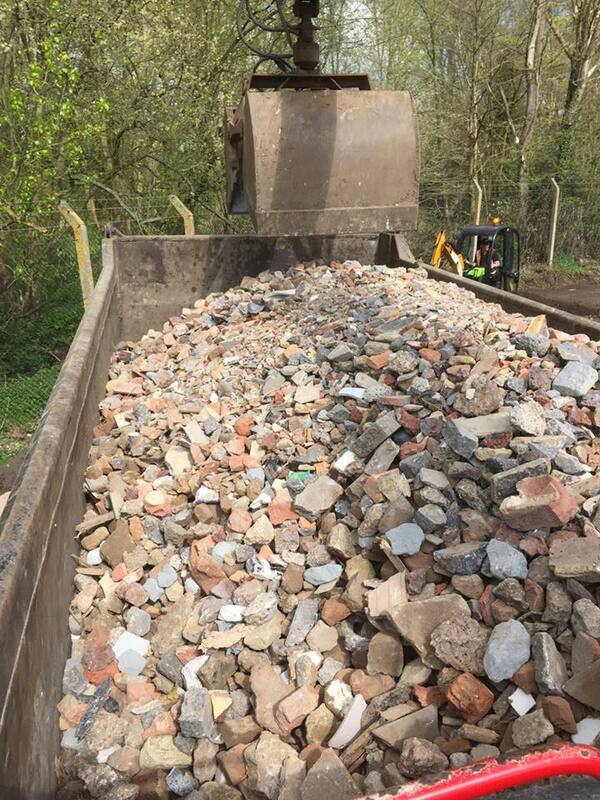 We are also able to collect and recycle all your inert materials including Clay, Soil, Brick and Rubble from site clearances to demolition work. 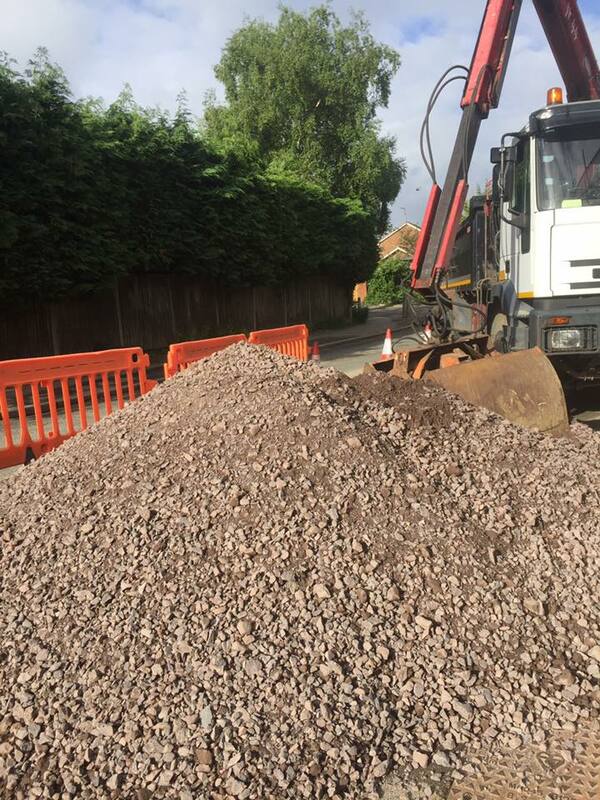 We make sure upon every job we undertake to ensure all works are carried out in a straightforward and legal manner. To add to this, we strive to ensure we are as tidy as possible in terms of the manner in which we deliver aggregates to your site. "Aggregates Suppliers in Liss with a level of service which is second to none!"